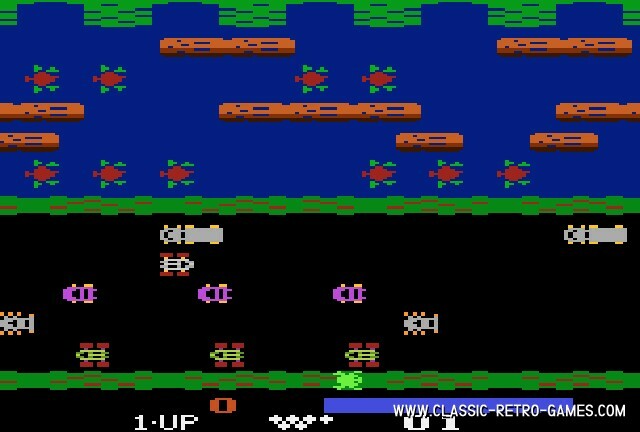 Some games are so classic I can hardly imagine no one knowing or even having played them. 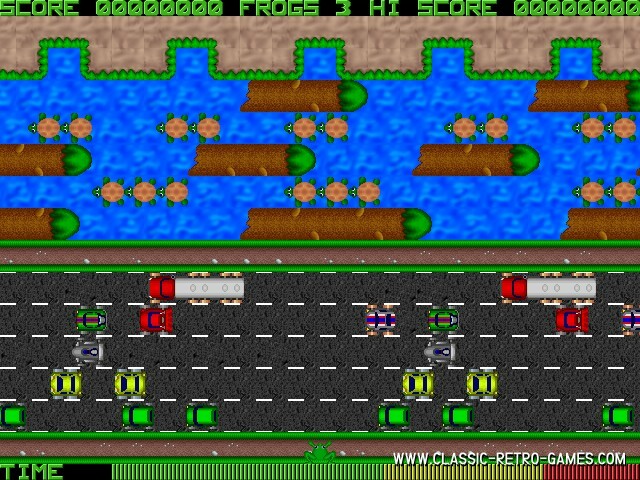 Frogger is one of those games. Released for so many different computer systems that everyone has probably seen it somewhere in their lives. It was one of Konami's first big hits and still is so addictive and fun to play! 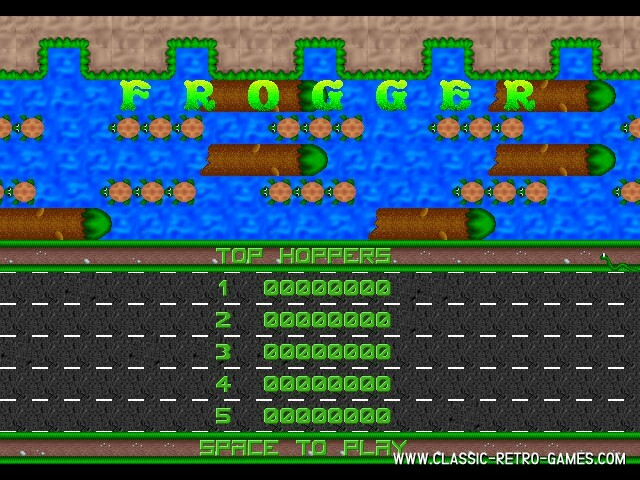 This free Windows PC remake by Minionsoft takes you back all the way to 1981 when Frogger was first released. Enjoy! Currently rated: 3.8 / 5 stars by 22 gamers.